The family winery manages 38 hectares of vineyards in the village of Bué, in Sancerre. Thanks to the diverse geological composition of the soil in Bué, besides the usual variety of Sauvignon Blanc, Crochet can also devote to the Pinot Noir variety, namely pink and red wines. 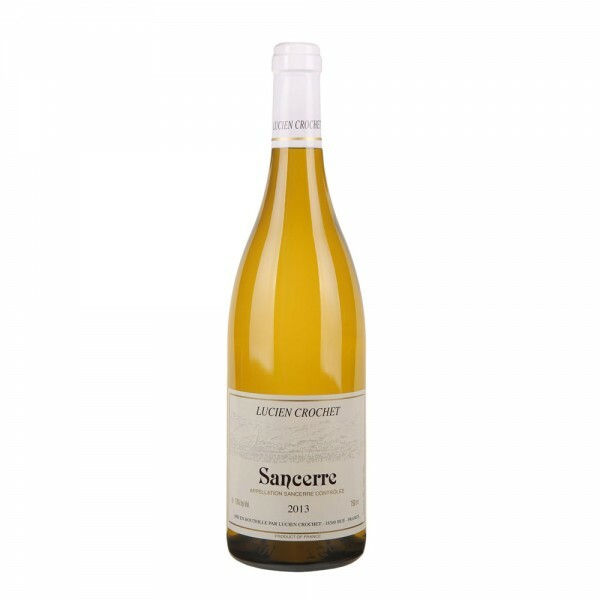 Sancerre blanc, 100% Sauvignon blanc is vinified without drums is very fresh, with refreshing acidity, with flavors and aromas of citrus, meadow flowers and pollen. Mineral, well-structured and long-lasting, perfectly complements any sea fish or fresh oysters.